Uponor's pre-insulated PEX pipe offering complies with ASHRAE 90.1-2013 and the 2012 International Energy Conservation Code (IECC). 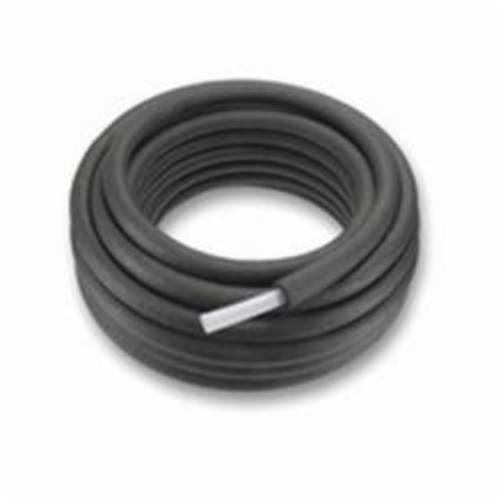 The pipe is available in 1/2 to 2 in configurations with 1/2 in, 1 in, 1-1/2 in and 2 in insulation that features manufactured sealed seams that run the entire length of the coil. Check with local code authorities regarding energy-code requirements for specific applications.